As the warm weather approaches and you start dreaming about the perfect summer cocktail, we wanted to share with you a refined spirit that's new to Canada. Boodles Gin is a proper British gin that begins as a clean spirit, distilled from British wheat. It's infused with only nine traditional herbs and spices, including nutmeg, sage and rosemary. 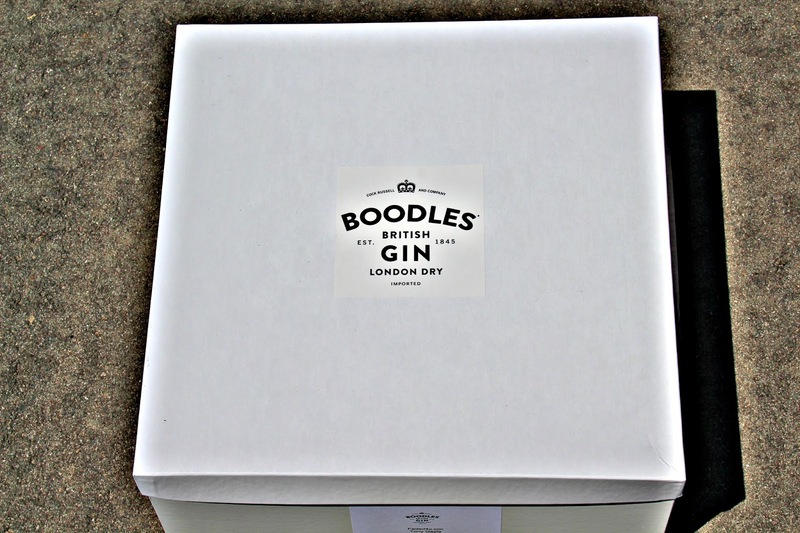 The botanicals in Boodles Gin make it suitable for any proper cocktail, including a Boodles and Tonic, Churchill Martini and a Tom Collins. Thank you to Samantha for the shipment. "I have never tasted a Gin like this so smooth and full of flavor, I would definitely recommend you to try it, you not be disappointed. Every batch of Boodles Gin is made with labour and patience. It begins as a clean spirit distilled from British wheat and is then infused with a number of traditional herbs and spices including nutmeg, sage, and rosemary. These ingredients add a mellow but herbal quality to Boodles, which balances out the essential piney notes from juniper. Boodles Gin contains no citrus botanicals - a practical decision made by distillers who expected a gin cocktail to include a slice of lemon or lime. 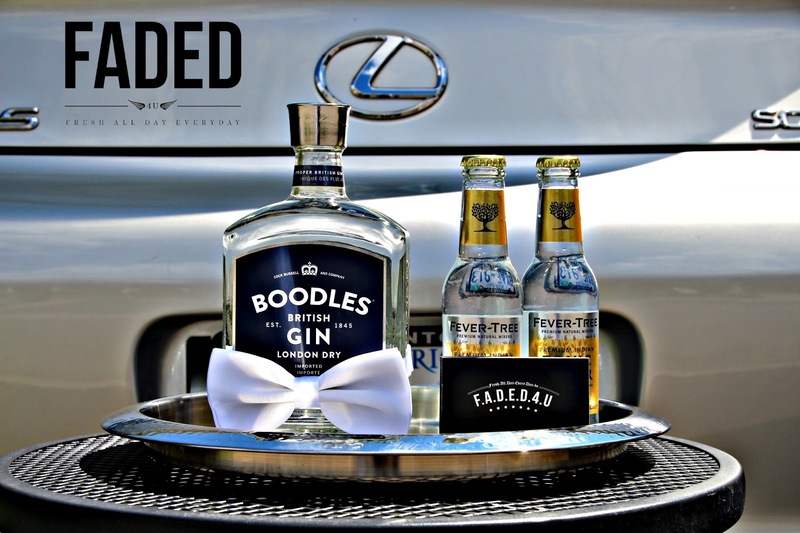 Boodles Gin is as balanced and refined as a silver service tray, suitable for any proper drink including a Boodles & Tonic, Churchill Martini, Tom Collins, or further mixology for those so inclined.